If you have been playing Kendama long enough, you know that after a while, you have to retire your setup. At some point, your Kendama is just going to get worn out. 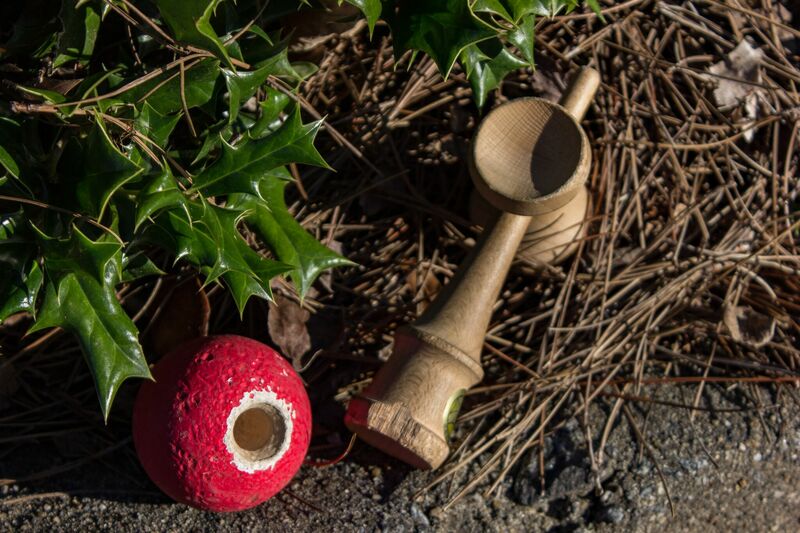 Newer players may not know how to tell the signs of a defeated Kendama. So here are five major signs that will let you know it’s time to replace your Kendama and get a new setup. 1: Your spike is flatter than a sticker pack. Probably the easiest sign that your Ken is beaten is when your spike is totally flat. Yeah, maybe you can do a border balance now, but anytime you go to spike, in the back of your head you know that if you miss its because your spike is as flat as the screen you’re reading this on. Especially if you didn’t add any Kendama glue to the spike, it is inevitable that it will flatten out completely with normal play. Don’t even get us started if you yank spike often. If the spike doesn’t inspire confidence with every down spike attempt or gunslinger to spike, then it’s time to replace your Kendama. 2: Your base cup looks like it has been put through a woodchipper. Look, taps are cool. 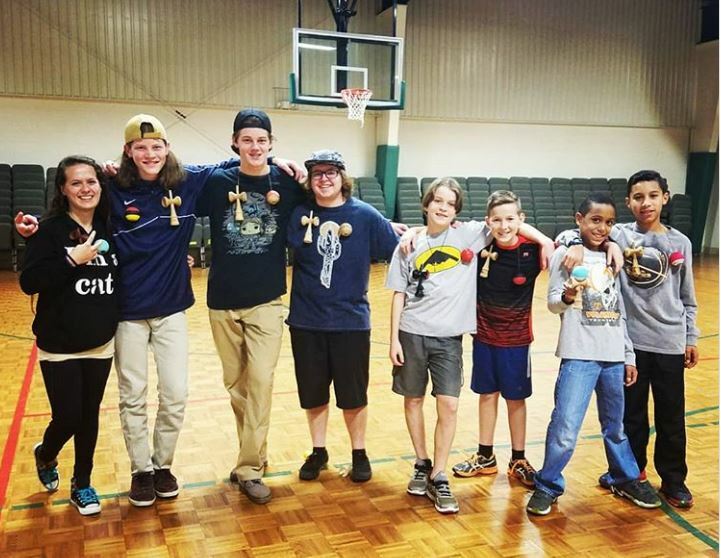 In the past three years, the community has made taps a huge achievement in one’s Kendama journey. Two taps, four taps, nine ??? It’s crazy. All those taps are basically smacking your base cup to the end of existence. Just like water over a rock, your base cup will start to wear away. Chips in a base cup not only prevents you from landing a handle stall, but it also makes tracking hard and lighthouses painful. That’s why experienced players shed a tear when their ken chips at the base. If your base cup is chipped and worn out, then it’s time to replace your Kendama. 3: Every time you play your Kendama you spend half of the time pushing the cups back down. Yeah, there are fixes for this, but not without consequence. Glue your cups together? Good luck if your string breaks. Sticky notes? Get ready for residue all over your ken if you do it wrong. Especially if you have a hardwood, the amount of time lost pushing the cups down while grinding a trick is annoying at best. If you’ve been playing a setup for a while and can’t get the cups to stay down, then it’s time to replace your Kendama. 4: The tama paint is making your balance tricks suffer. Experienced players know that every Kendama paint has a certain amount of time that it’s best for lighthouses, lunars, and technically even birds or stilts. The condition of the paint plays a big part in all of these tricks. While some paints may need a few hours of play to break in well, others might take just one or two sessions to get them to the right condition. That sweet spot is heaven for every Kendama player. 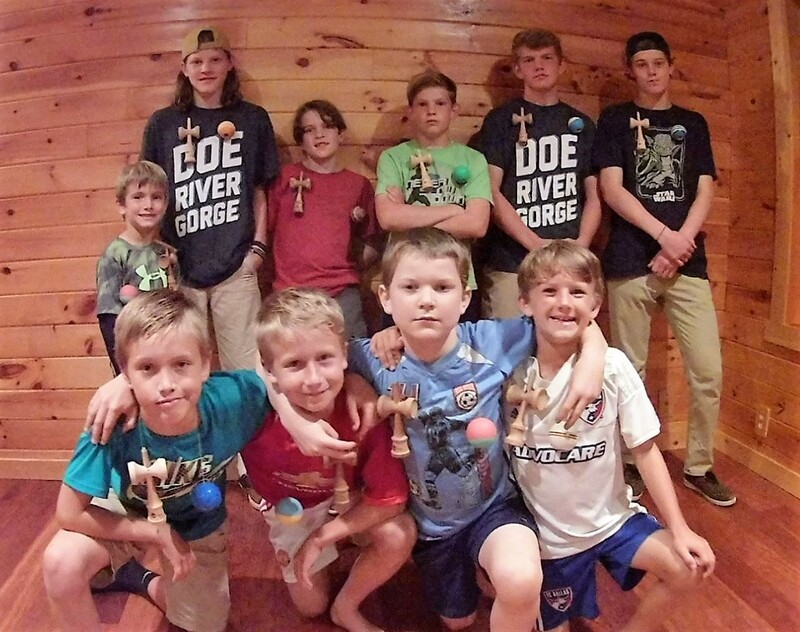 The feeling of making your Kendama better just by playing it is like nothing else. All good things come to an end though. At some point, you can tell when lighthouses and lunars just won’t stick anymore. Considering people are lacing four-turn lunar flips like pull-up spikes today, you want to make sure your setup is honed for every game of KEN or lighthouse race. If the paint is well past its prime, then it’s time to replace your Kendama. 5: The bevel is beaten to pieces. A well-beaten bevel is a beautiful thing. If the wood around the tama hole slightly curved from play, then birds and stilts are twice as easy. Just like the paint though, the bevel will go beyond its playability. The edges will start to go beyond the curves of the cup, and the chipped wood will make spikes much more difficult from friction. An overplayed bevel can even make lighthouse flips challenging. So if your bevel is chipped beyond comfort, then it’s time to replace your Kendama.